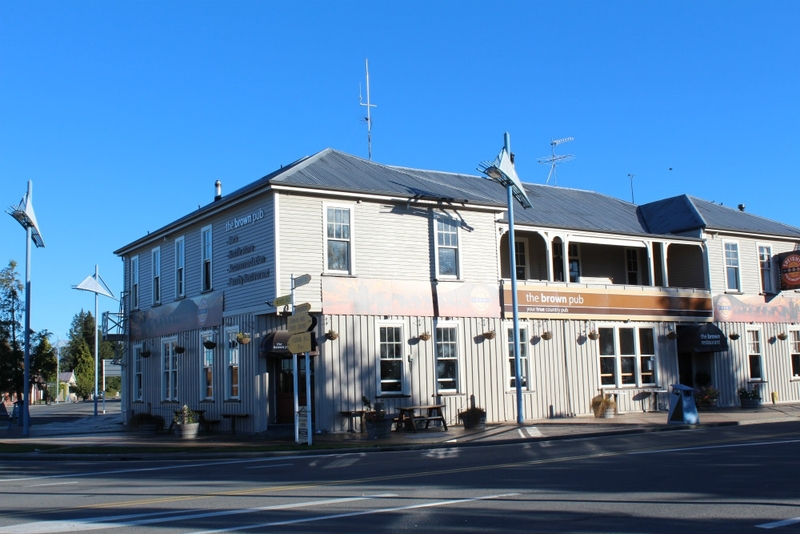 35 kilometres north of Ashburton, nestled on the western edge of the famous Canterbury Plains, is the charming village of Methven. Home to just 1300 permanent residents, it's a place with a distinctly split personality. During the warmer months, it's a sleepy, rural service town, popular with outdoor pursuits enthusiasts. White water rafting, climbing, tramping and caving, are all within easy reach. Hot air ballooning is also big business here, and a dawn flight over Mt Hutt is certainly something to write home about. It's in the winter time, though, that Methven really comes alive. 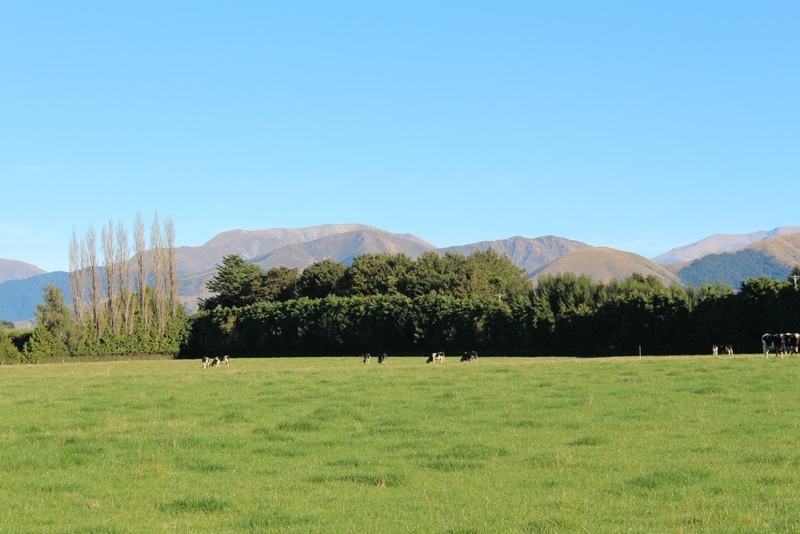 Being the closest settlement to Mt Hutt, its very popular ski fields and a hive of activity between June and October. A short half hour drive, and you can start cutting through the powder on numerous trail networks. Mt Hutt contains the South Island's largest skiable single area (3.65 sq km) and there are runs to suit all abilities, from complete novices, to budding Hermann Maiers. Beginners will love the 'Magic Carpet' enclosed chairlift – far less intimidating than the open-air, high speed six-seaters. Mt Hutt enjoys one of the country's longest ski seasons, which is why the town gets so busy. Early booking is essential for the area's limited hotels and guesthouses. Ashburton and Christchurch, however, are a mere hour away - another reason why Mt Hutt is so popular. If you prefer to come here out of season, you'll find most of the cafes, bars and restaurants closed during the summer months. That doesn't mean it's a ghost town, though. There's a proper community feel here, when the residents get a chance to go about their business without thousands of skiers getting in their way. 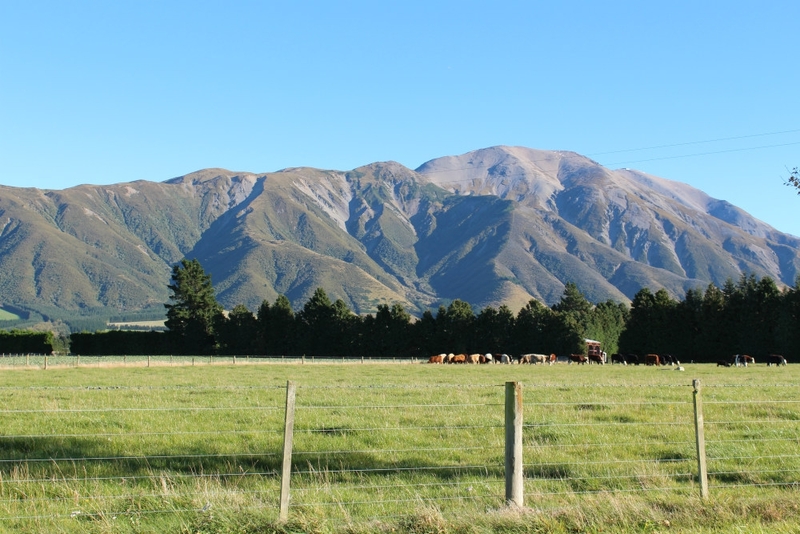 Movie trivia fans might also like to know that Methven was where much of the cast of the Lord of the Rings film trilogy were based, during the filming of scenes in the hill fort of "Edoras".